Scottish fishermen’s leaders have written to all 650 MPs in a “heartfelt” plea for them to recognise the benefits of leaving the Common Fisheries Policy (CFP). Scottish Conservatives led by David Mundell have warned Theresa May they cannot support a Brexit deal that fails to restore “complete control and full sovereignty” over UK fishing waters. UK Environment Secretary Michael Gove has declared he is “invincibly” confident Britain will be negotiating as an independent coastal state by the end of 2020 - despite talk of extending the Brexit transition period. Scottish fishing chiefs got the reassurances they were seeking at talks with UK Cabinet Office Minister David Lidington in Aberdeen yesterday. Struggling coastal communities across the north and north-east could be “revived” if councils can work with local industry players to capitalise on bigger fishing quotas post-Brexit. An SNP politician claims a leaked paper shows the Tories want to “trade away our fishermen’s rights” in Brexit negotiations. The UK Government was last night facing a furious backlash after sanctioning a “massive sell-out” of the Scottish fishing industry in its interim Brexit deal. Furious fishermen have criticised draft EU guidelines on a post-Brexit fisheries arrangement, which calls for EU access to UK waters to be maintained. An industry pressure group has turned up the heat in a clash with the Scottish Fishermen’s Federation (SFF). The Scottish Fishermen’s Federation (SFF) insisted yesterday the “cliff edge” option for the industry after Brexit was unthinkable. Scottish fishing chiefs and their call for a nine-month “bridge” to adapt to life after Brexit received a sympathetic hearing from a Tory peer yesterday. Some of the aspects of Brexit have become a little clearer in the days leading up to this week’s December Council of EU fisheries ministers. Scottish fishing chiefs last night urged the governments in London and Edinburgh to support its plan for a nine-month “bridge” after March 2019 to smooth the exit from the Common Fisheries Policy (CFP). Two-thirds of the public believe fishing boats from other EU nations should be banned or restricted from entering British waters after Brexit, a new poll has revealed. 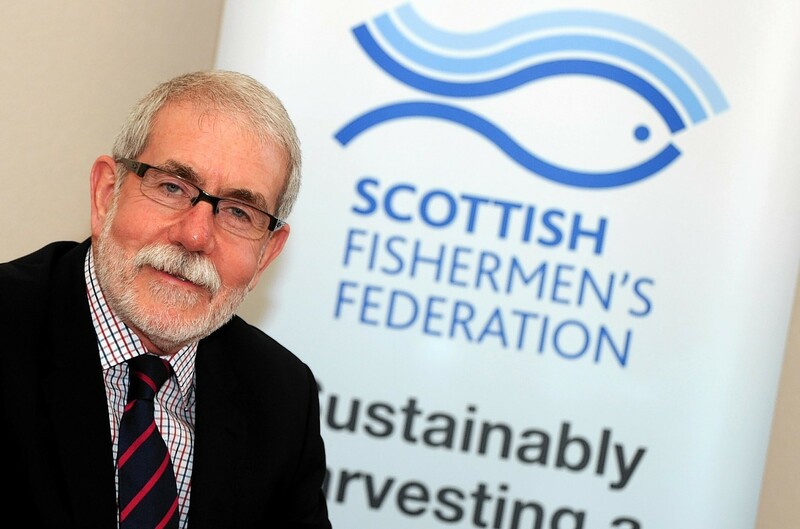 Scottish fishing chiefs insisted yesterday the sustainable harvesting of stocks would remain a key priority for the industry after the UK leaves the EU. 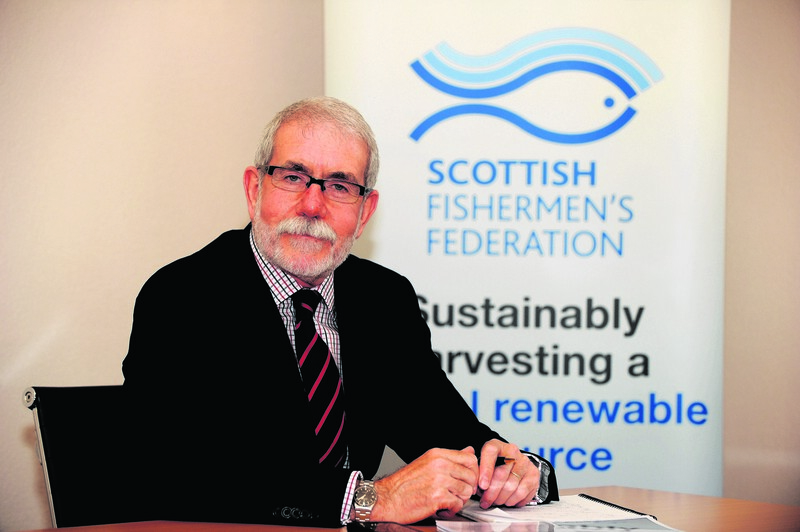 The Scottish Fishermen's Federation (SFF) said yesterday it welcomed the appointment of Michael Gove as the new secretary of state for the environment, food and rural affairs. The future of fishing after Brexit will be under the spotlight in Aberdeen later this week. The Scottish Fishermen's Federation has insisted Scotland must abandon the EU Common Fisheries Policy. The Scottish Conservatives say fishing communities will “not be fooled" by SNP general-election candidates who try to keep them onside by signing a Brexit pledge. SNP MPs have been accused of "hypocrisy" on Europe after signing a pledge that would protect fishermen by keeping Scotland out of the EU. 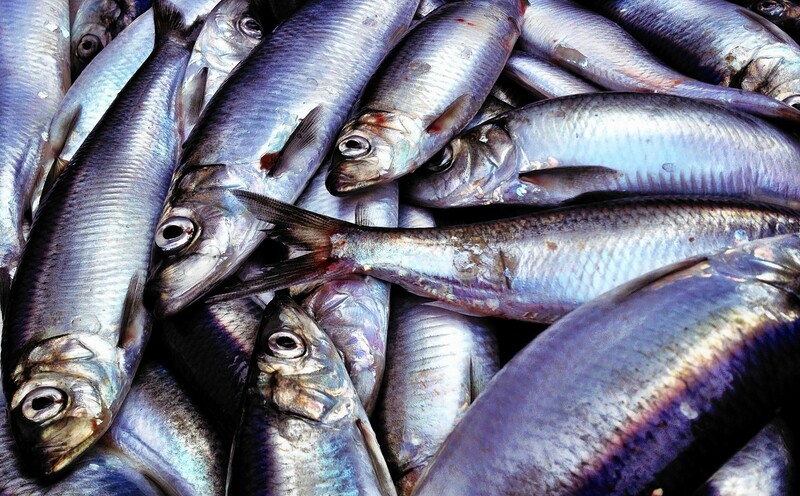 A new report into the health of EU fish stocks has been hailed as proof that decades of industry self-sacrifice have restored fisheries to “greatness”..
North Sea herring has been given the thumbs up by the Marine Stewardship Council (MSC), the body behind a highly-prized certification scheme, amid an ongoing furore over haddock. A project aimed at saving lives at sea has distributed around 3,500 pieces of vital safety kit to Scottish fishers. Scottish fishing chiefs took the opportunity in the final hours before the triggering of Article 50 to hammer home their demands for their sector to be wholly under UK control after Brexit. Fishing industry chiefs have warned they would "react savagely" to any attempt to use rights of access to UK waters as a bargaining chip in the Brexit negotiations. 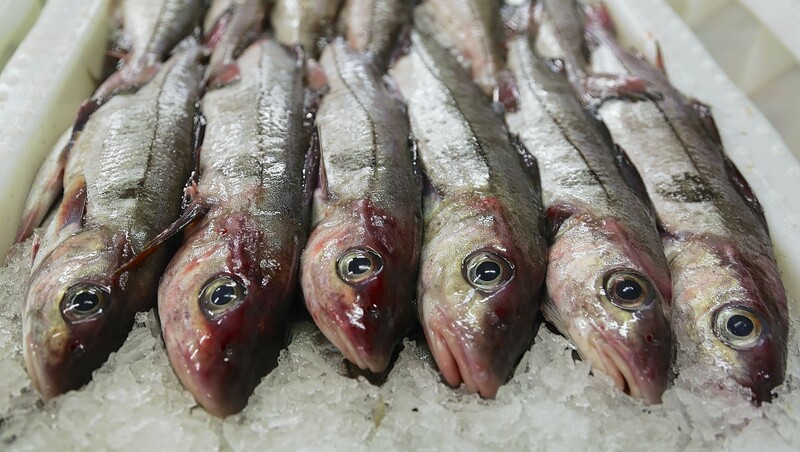 Scottish fishing chiefs yesterday called for a conservation group to retract “false” claims about the state of North Sea and west coast haddock stocks. Scotland’s favourite fish has taken a battering of a different kind in a conservation group’s new guide to seafood species to eat and avoid. Business groups across the north and north-east had a mixed reaction to the news of a second independence referendum, coupled with the UK's plans to press ahead with Brexit. Scotland’s fishing fleet would be given new targets for landings into the country’s ports under plans being considered by the Scottish Government. Nigel Farage will team up with former UK Government minister Owen Paterson for the launch of Fishing For Leave’s Brexit manifesto in London today. Most of Scotland’s key fish stocks have increased in size in recent years, while levels of exploitation have fallen significantly, a new report says.